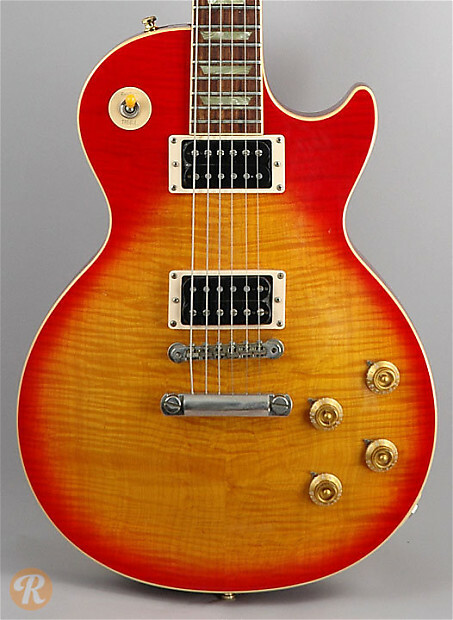 The Les Paul Classic was modeled on the Les Paul of 1960. 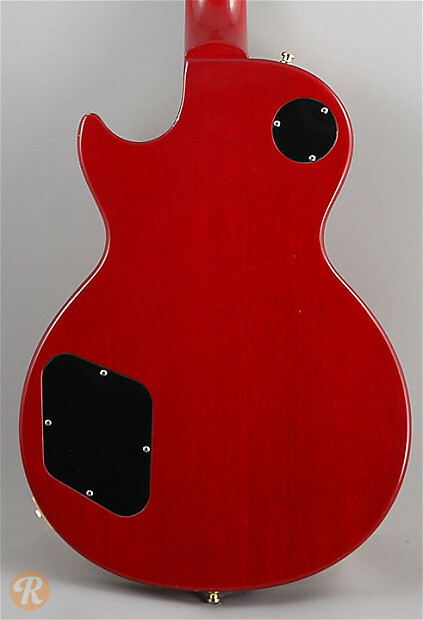 Unlike the original, the Classic uses two exposed coil humbucker pickups. The Plus versoin indicates the use of a flamed top.